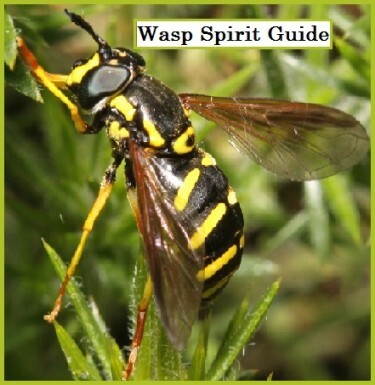 I would never thought to share about the Wasp Spirit Guide. 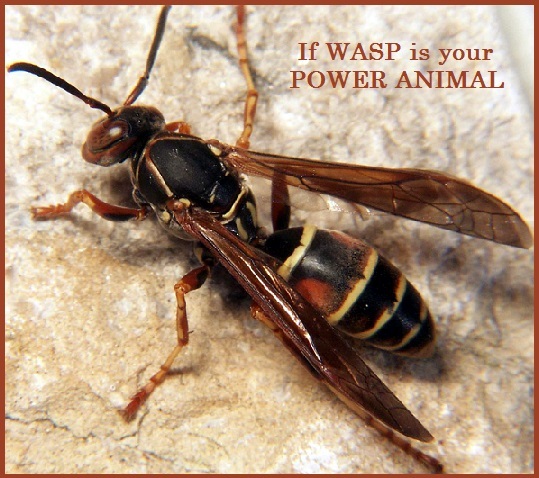 I am not frightened of wasps but have a great respect for their aggressive temperament. 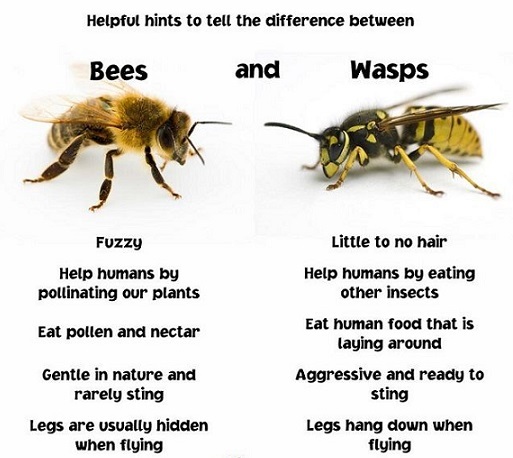 Bees on the other hand are gentle and only sting when protecting themselves. Several days ago while curled up reading a book, there was a buzzing. I thought possibly a piece of paper might be resting on the heat vent, but no, suddenly a wasp appeared. Startled, I asked “where did you come from and why now?” With a plastic container, I rescued him from possible demise at the hands of other members of the family and placed him in a bush near the house. 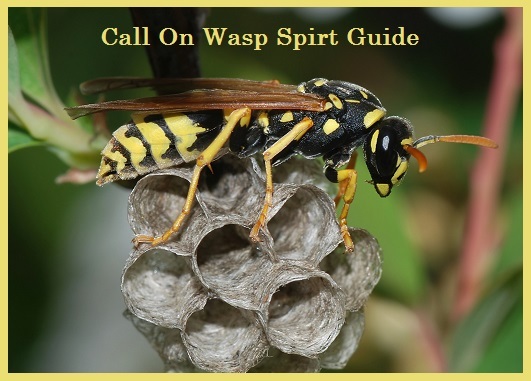 Perhaps some of the Wasp Spirit Guide messages covered by Steven D. Farmer, PH.D. in his book Animal Spirit Guides might speak to you as they did to me. 1. Whatever task is before you, jump in and go for it with enthusiasm and determination. Lead with heart not mind. 2. The next few weeks, focus on fulfilling your responsibilities and personal obligations. 3. Then break out of your routine and do something adventurous. Whatever you’ve dreamed of doing, put some plans into action to realize them. 1. When going through tangled emotions/mood swings and want to stay centered as possible while going through this time. 2. You are in a rut and want to break out of it. You feel the need for emotional and physical nourishment. 1. You like to do things your way and you alternate between being independent, private, and irritable to being sociable, personable and enjoying others. This can make for some challenges in a relationship. 3. You are a hard worker and willing to do what it takes to get the job done. 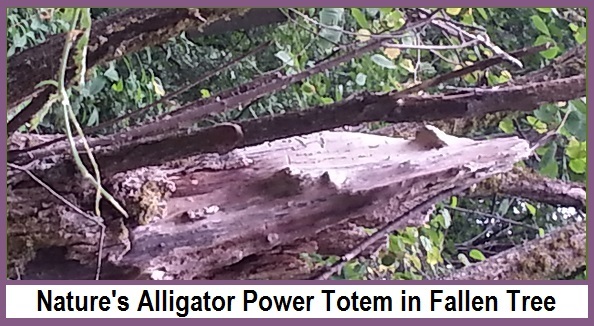 Late summer and early fall are the seasons when you are the most active and dynamic. 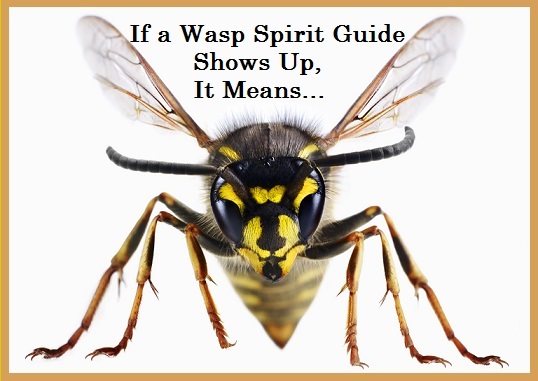 FYI, these hints remind us to be cautious around wasps. Take your time to digest what you’re learning. This is a time for renewal and new beginnings. You need to be very protective of your personal territory and assertive about setting boundaries. Gather all the facts and look at the situation from all sides before passing judgment, making any decisions, or taking action. It is an important time to honor your ancestors. Someone has confided something very personal to you, and you need to keep it hidden and secret. You are clearly at the end of one cycle or phase of your life and moving into a new era. You’ve transgressed your own ethical guidelines, and in doing so have hurt someone else and sincerely want to may amends. You are feeling drawn to a study of ancient wisdom and knowledge, but are not sure where to begin. You seem a bit cold to others upon a first meeting, yet given enough time, you can warm up to them. You keep to yourself most of the time, but when you do reveal yourself, others feel your strong presence. You move rather slowly and deliberately until someone invades your personal space. You’re quite shy and a bit of a loner, and when you’re in social situations you go unnoticed. You assess any troubling situation, taking action when you have all the necessary information. When you act, you do so swiftly and without hesitation or equivocation. 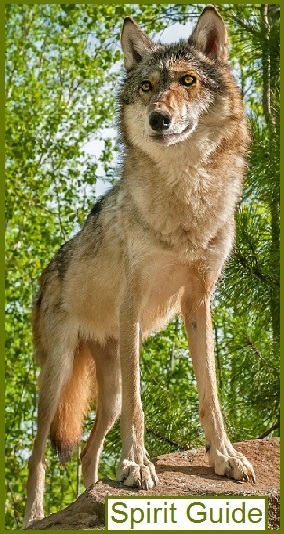 To American Indians, the wolf is said to be “teacher medicine”. Wolf has much to teach us, if only we will listen. 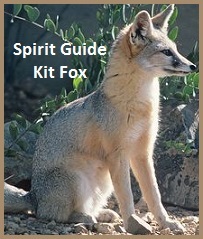 Wolf spirit teaches us to have balance between our personal needs and those of the family and community. They are committed and loyal to the pack and find their place within the group. 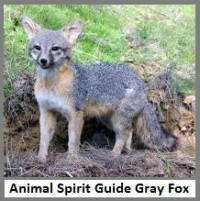 The following information can be found in my favorite reference book, Animal Spirit Guides, by Steven D. Farmer, Ph.D.
• Valuable insights, ideas, and new teachings are coming your way so pay close attention. • Make cooperation a priority over competition. 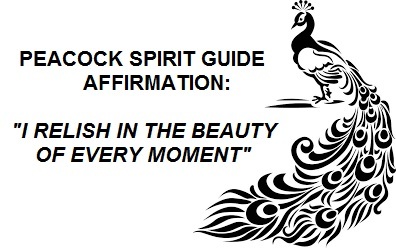 • Maintain your self-esteem, integrity and deeply trust your inner knowing. • You’re confused about your life path and purpose. 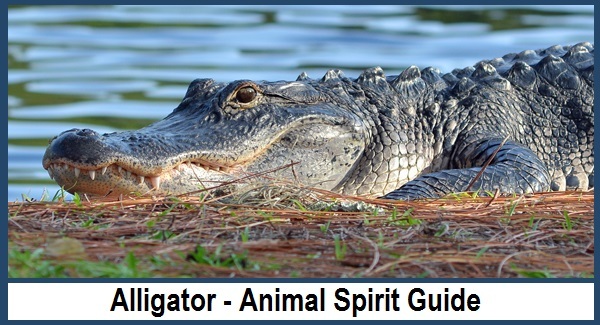 • You have been feeling a little too civilized and want to tap in to the wild and instinctual. • You want to be more expressive in your communication. • You are a natural-born teacher, imparting knowledge based on experience. 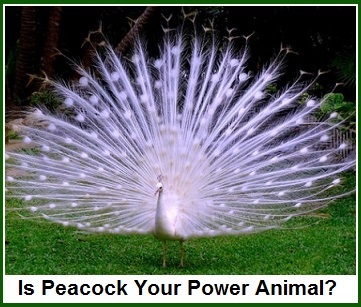 • You are expressive verbally and can tell a story with a great deal of passion, and animation. 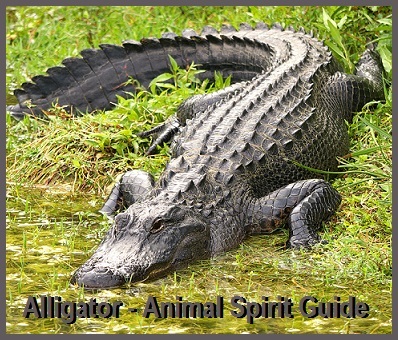 • You would rather avoid confrontation, but will fiercely defend yourself and loved ones when necessary. 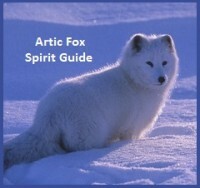 • To see a white wolf in your dream signifies valor and victory. You have the ability to see the light even in your darkest hours. 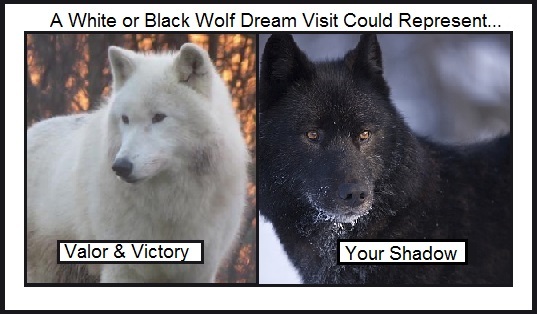 • To see a black wolf in your dream represents your shadow. 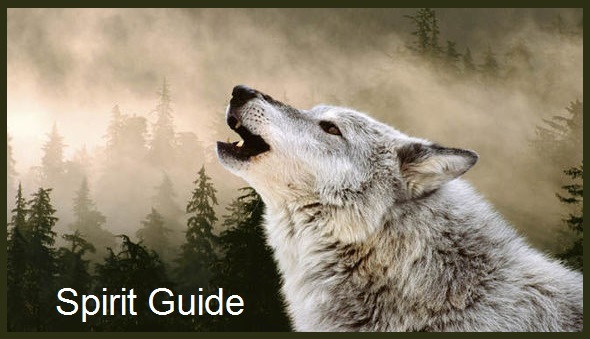 There are characteristics of the wolf that you are refusing to acknowledge or incorporate into your Self. 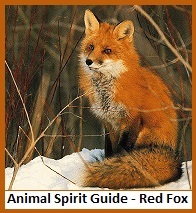 • To hear a wolf howling in your dream represents a cry for help from somebody in your waking life. 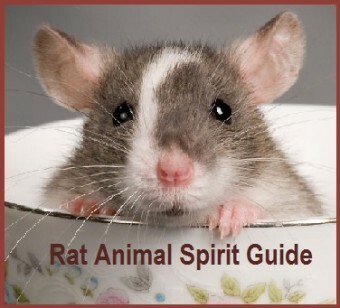 I am dedicating this blog to a dear friend after having a conversation about how many of us have negative feelings about rats. 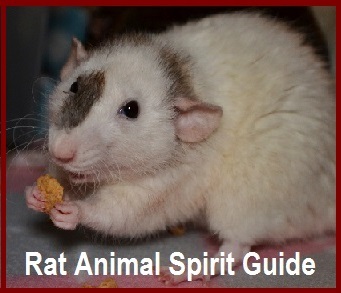 (I promise only photos of pet rats will be featured in today’s blog). 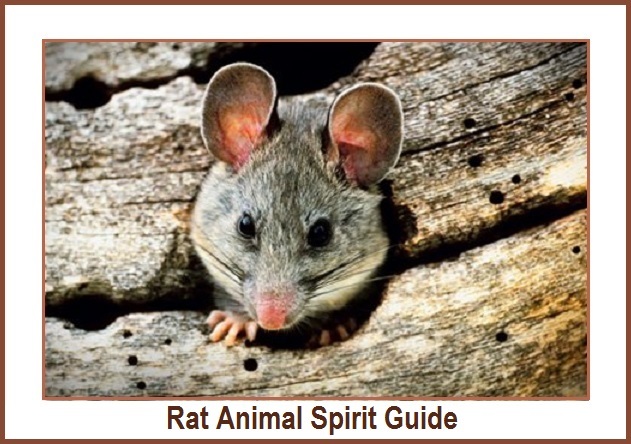 Lets look at the positive symbolic meanings of the Rat Animal Spirit Guide. 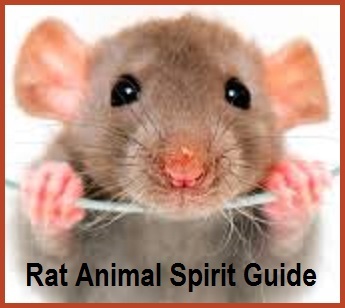 Chinese see the rat as a symbol of industry, and in fact is one of the animals on the Chinese Zodiac. If Rat has scurried across your path you are being asked to assert yourself in new areas that you have not yet explored. • A project or investment is about to pay off. You Have plenty available to you at all times in spite of any thoughts or fears that this isn’t so. • This is a good time to exercise caution, and to the best of your ability anticipate what lies ahead. • Take an inventory of the material goods you have and recycle or throw out what is no longer purposeful. • You’re involved with a venture that you want to succeed at, yet you are feeling some uncertainty about this happening. • You are feeling insecure about having enough supplies, making you want to acquire more and more even though you realistically don’t need that much. However, you have decided to do some major housecleaning and get rid of unnecessary baggage. • You are involved in dealing with someone who is very sharp and want to protect yourself by being just as clever and shrewd. • You tend to hoard your belongings because they help you feel more secure. • You adapt very well to your surroundings and your environment. You are easy going and happy. 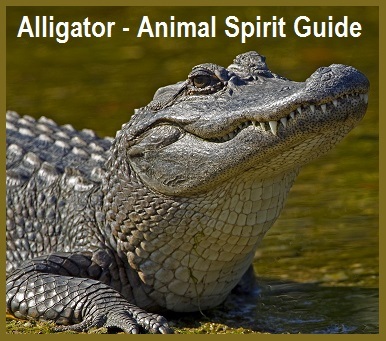 • You are a social animal as well as disarmingly honest and frank. • You enjoy the feeling of being successful whenever you have achieved something, and you use your cleverness and cunning to succeed. • Trust your intuition, and be wary of someone you’re involved with who is attempting to trick you in some way. • Your intelligence and ingenuity are more useful now than confrontation and righteousness. • It is important to break out of your social conditioning and express yourself more freely. • Trust your senses to guide you. • Don’t let the negative things affect you adversely. • Plan for the future by storing up some of your supplies. • Welcome the changes of season with the behavior and attitude appropriate to that season. • Right now it’s best to keep to yourself and not stand out. • Speak your truth directly, without explanation or qualification. • Constancy, courage, and integrity are important for you to display right now. • It is important to be flexible and adaptable, using the resources you have available. • You are faced with seemingly insurmountable problem. You are being scrutinized or observed in some way that’s uncomfortable. • You find yourself in a situation that requires quick thinking and action. What is called for is tact and wisdom. • You’re a night person and often are most productive and creative at night while other sleeps. 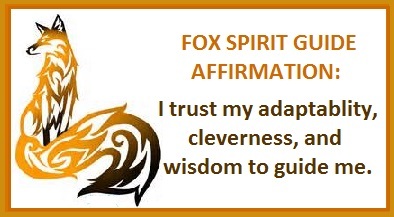 • You are a keen observer, an excellent parent or parental figure – very nurturing, protective, and conscientious. • You sometimes surprise everyone by coming up with obscure yet creative solutions to problems. 1. You’re about to experience a vision that will greatly affect your life. 2. This is the time to be watchful, observing what goes on inside and around you. 3. There is no need to worry, you are safe and well protected. 4. It is important now to take a risk and speak your truth rather than holding back. 5. Your dignity and integrity are particularly called on, so make it a point to walk your talk. 1. You are on the verge of making an important decision. 2. You’re questioning the truth of what someone has told you and need help discerning this. 3. You are entering new and unfamiliar territory, whether emotional or geographical, and need a guardian who will give you more than adequate warning of any danger. 4. Your self-esteem is rather low and you want to feel better about yourself. 5. There’s an opportunity for you to perform in some kind of show, particularly one that calls for you to dress up in colorful costumes. 1. 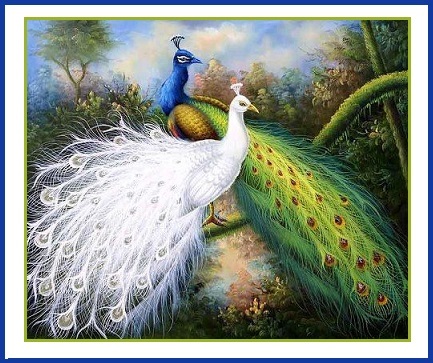 You’re very showy and flashy and love to display yourself in colorful garb. 2. 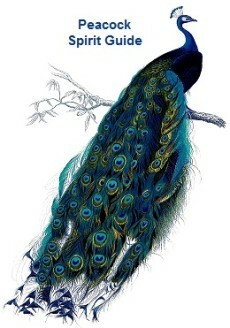 You carry yourself with a very regal air, exuding confidence and warmth. 3. 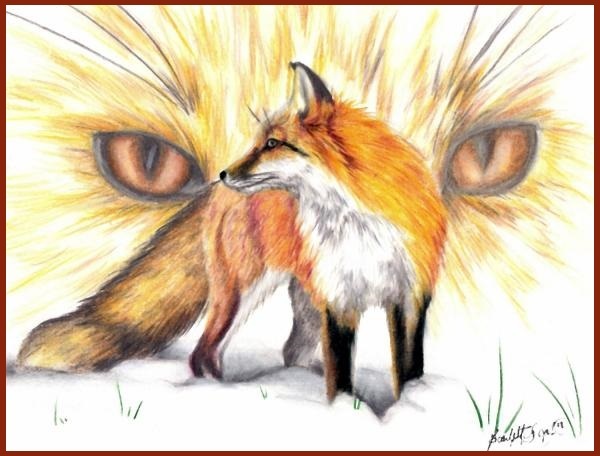 You are incredibly lucky, protected at all times, and always seem to be able to avoid misfortunes. 4. 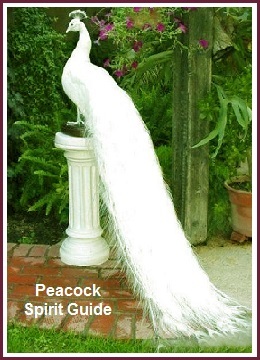 If White Peacock is your power animal, you’re able to access deep inner wisdom, and when asked, readily communicate this knowledge.